The Cinnamon Stand is a small food trailer under the Sugar Therapy brand. We sell hot and fresh cinnamon rolls with a variety of fun and delicious toppings. Check out our menu below! Our buns are homemade and delicious. What more can you ask for? We park our little stand at public markets, private events, fairs and festivals. The stand can be the perfect send-away at your wedding or fun surprise treat at a birthday. 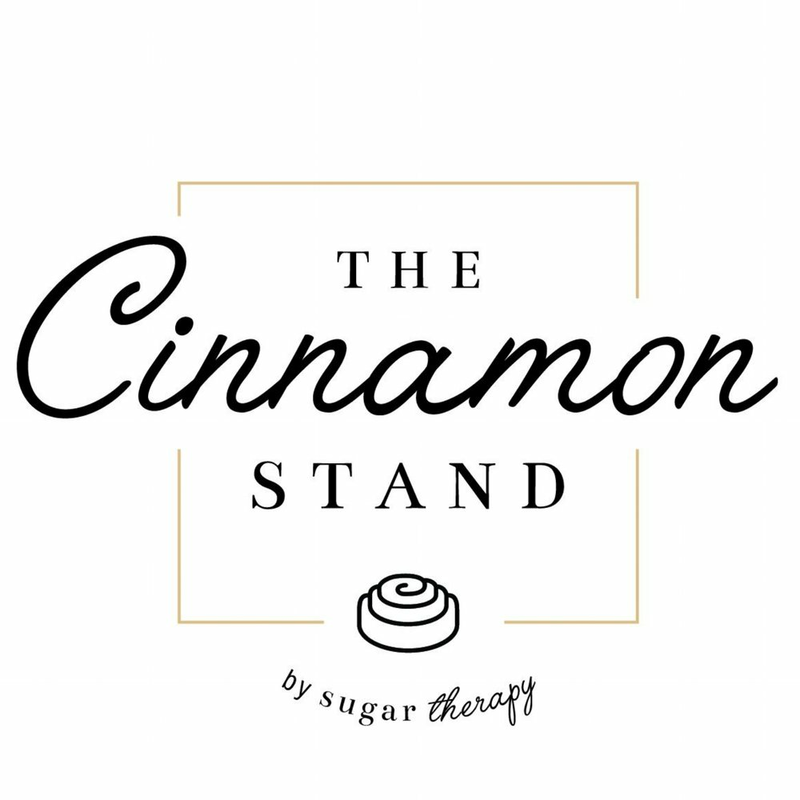 Follow our yummy new adventure on Instagram @thecinnamonstand.